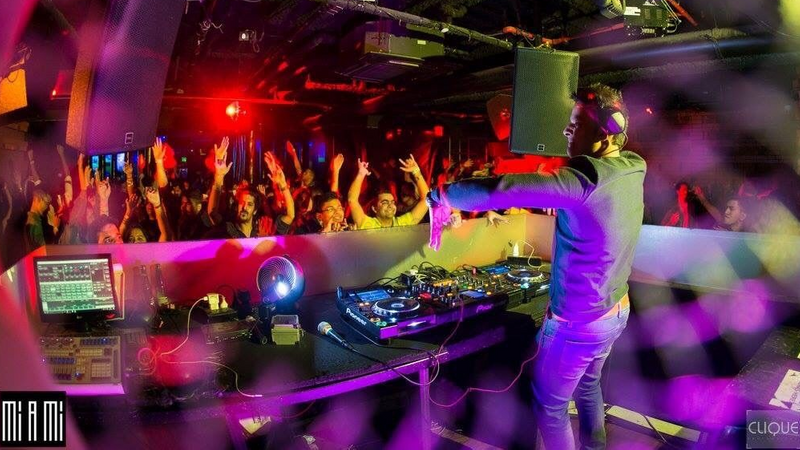 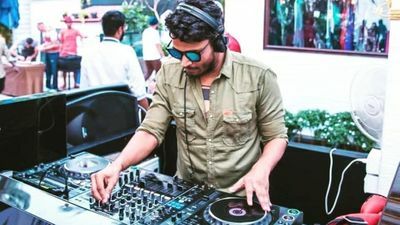 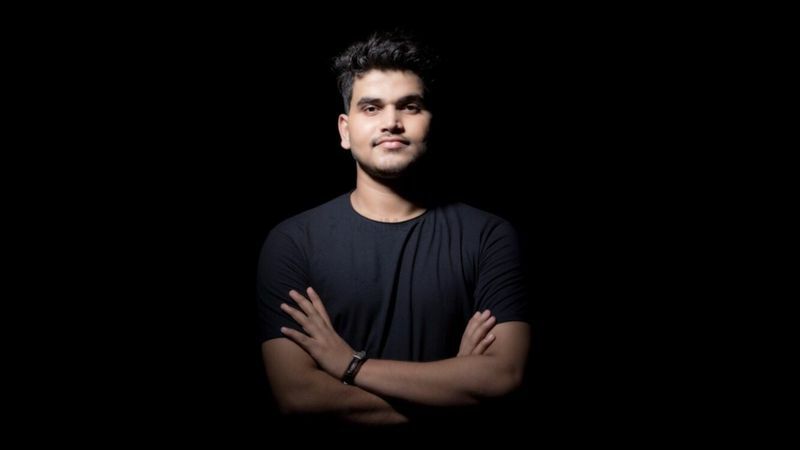 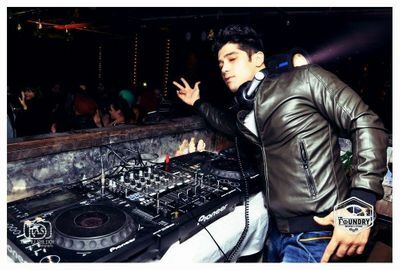 DJ Beatholic Karan is a Mumbai based DJ artist with an experience of more than five years, associated with WedMeGood since more than a year. 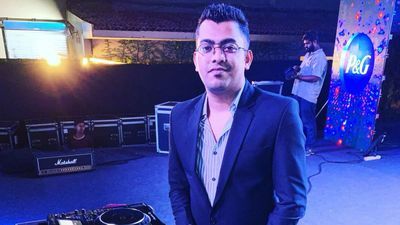 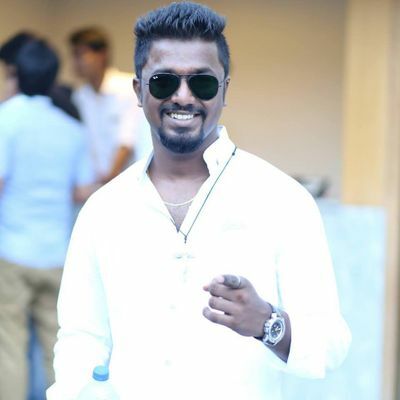 He is a versatile artist and has played at a variety of weddings and occasions bringing the ultimate entertainment for the guests and making sure the bride and groom never have a dull moment. 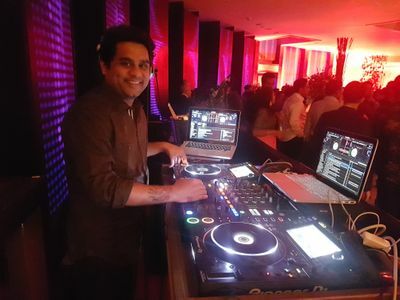 With his remarkable music collection from bollywood to EDM he makes everybody dance to his grove making your wedding ceremonies full of convivial and laughter. 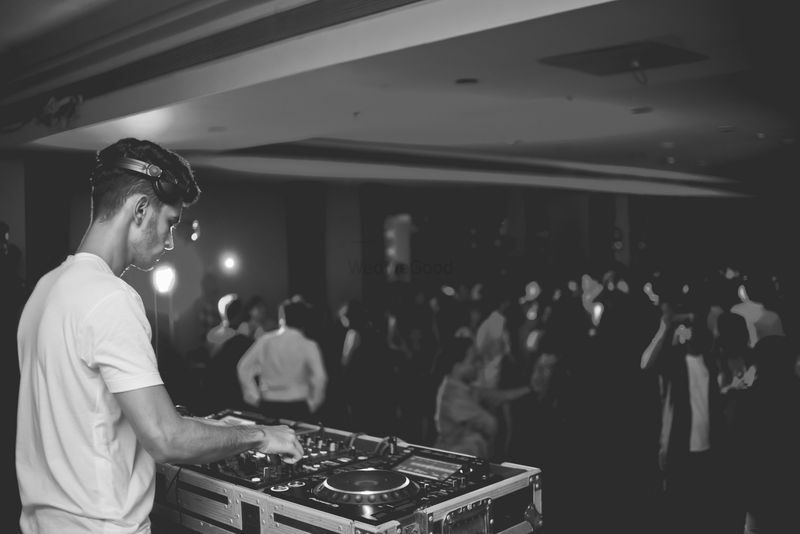 His passion and dedication towards all music styles makes him a great option to hire for your wedding ceremonies. 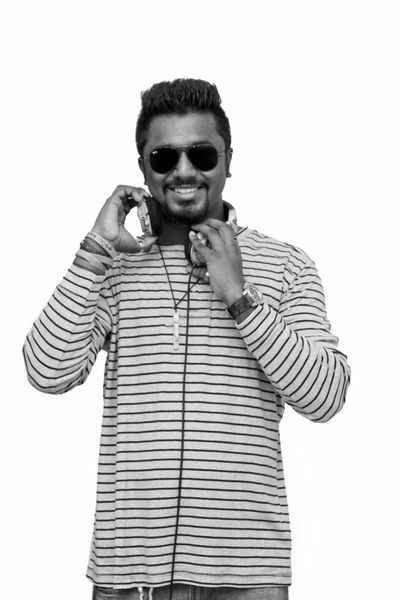 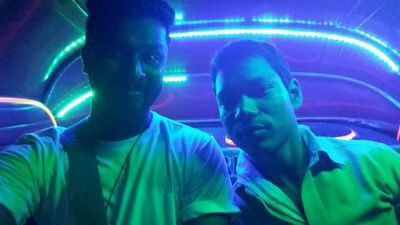 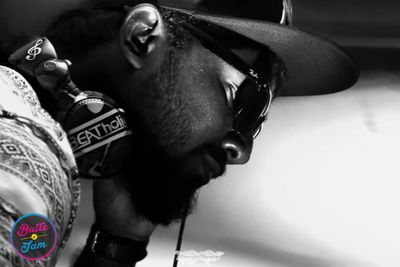 Specialisation in music genres : - Commercial - EDM - House - Hip-hop - Bollywood - Punjabi.